An independent Celebrant is not registered to perform the legal part of your marriage , as this has to take place with an authorised person or registrar to make it legally binding in the UK, So once you have secured the legal part then I can help you have that very special day – this can be on the same day or when you choose. Also you do not have to use a licensed venue if it is a Celebrant led ceremony. Some people are unaware or new to the idea of Celebrants but they have been in existence for over 40 years and provide an alternative approach to that special or memorable occasion. More couples are choosing to have Celebrants, as they want a ceremony that better reflects their beliefs and lifestyle. A celebrant works closely with you to ensure you have a unique and fitting celebration. As your Celebrant, I will help you create the type of day you want, the words you wish to use as vows or commitments, the type of ritual or ceremony, the type of venue and the what, the where and the how. It can be traditional, non-traditional, spiritual, holistic – large or small, formal or informal. This is your special day, your hopes, your desires and your unique day. Only your imagination limits you, so let me help you make the day everything you want it to be. I will facilitate the ceremony for you and ensure that everything is perfect and memorable for all the right reasons. I can also help you have a Renewal of Vows or wedding celebration occasion. See booking forms below. 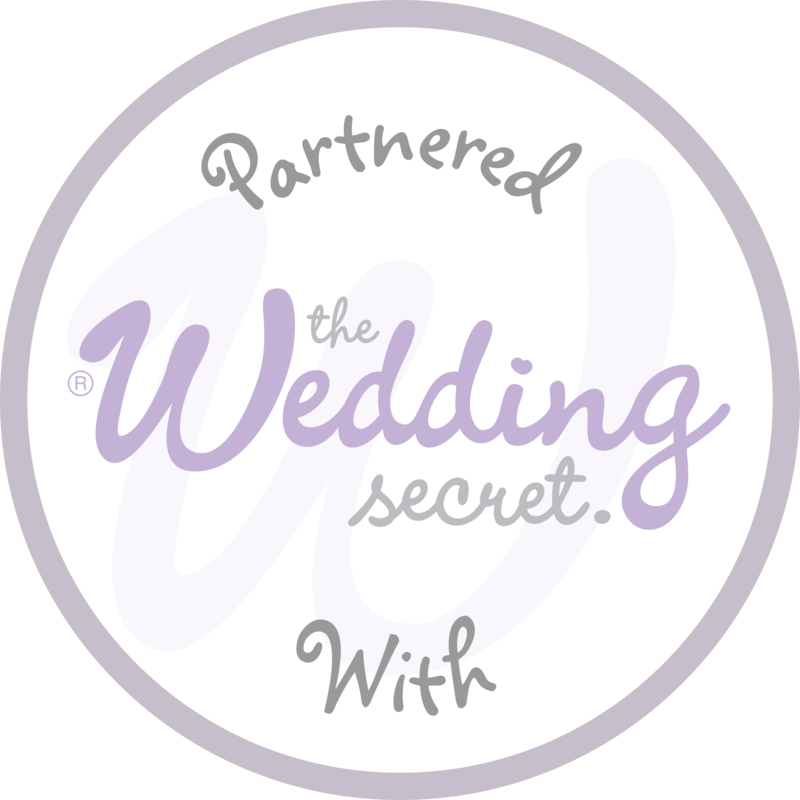 Also find me at Easy Weddings and The Wedding Secret - click on the badges below.